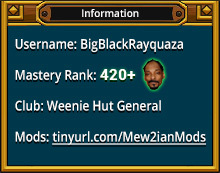 I know this will never be in game, but I just had to make it. 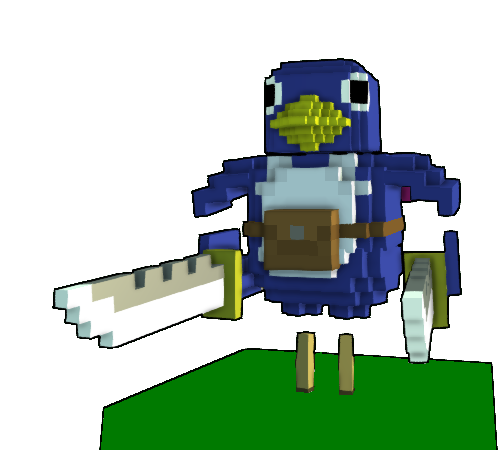 I give you a Prinny. 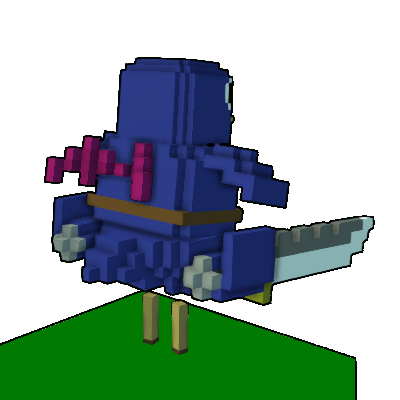 It replaces the Stater Candy Barbarian, Neon Nightblade, and Infinidome styles. You can download it here. This just went on a whole new level .3.
lol at all the posts some people don't know what a prinny is :P. This is amazing so downloading this. I tried to make Fuukas cap as a style but I fail at creation. He cannot give them meatier legs cause prinnies have peg legs always have. They are Sinned souls inside of suits trying to repent for their sins to reincarnate so they get this costume. Did you VFX as well? If I can't get on PTS tomorrow to finish my Revenant costume, I just might whip up that ***a cap. I know they wife would love it. I bought her one from NIS back when Disgaea 4 came out. 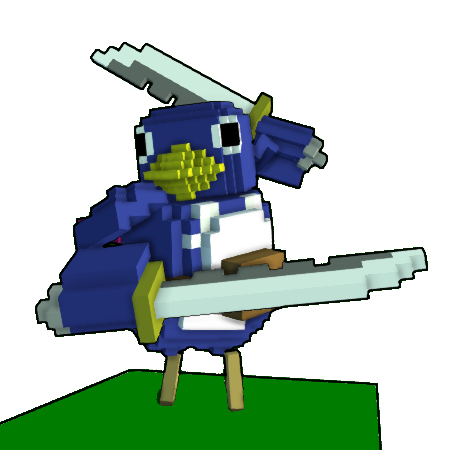 As for Prinny here, no real VFX work done. I did give it a custom "ice-cream cone" (which is being used in the before mentioned costume ).